The Uberjam band is BACK!! Scofield and tha bunch! Last edited by amoergosum on Sat Sep 26, 2015 1:00 am, edited 1 time in total. 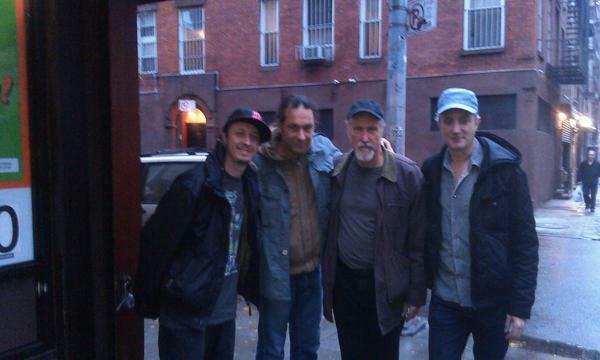 john scofield's uberjam deux is one funky fun album. Been listening to it the past few days. Highly recommended. Especially if you dug the first album. Adams playing blends well. He keeps the groove strong and plays interesting ideas. Album is a home run. "Drummers Denise Deitch and her son Adam Deitch have a funky good time!" "Adam and Bobby Deitch get into their yearly Holiday Drum off!"